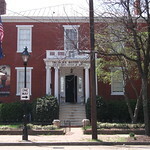 Purchased by the Council of Colored Women in 1922 to become the Black branch of the Richmond Public Library in 1932, the house at 00 Clay Street was converted into the Black History Museum and Cultural Center of Virginia in 1981. 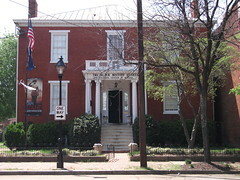 The Museum houses visual, oral, and written records and artifacts from prominent African Americans of Richmond's past. For hours and fee information visit the website or call the number provided.